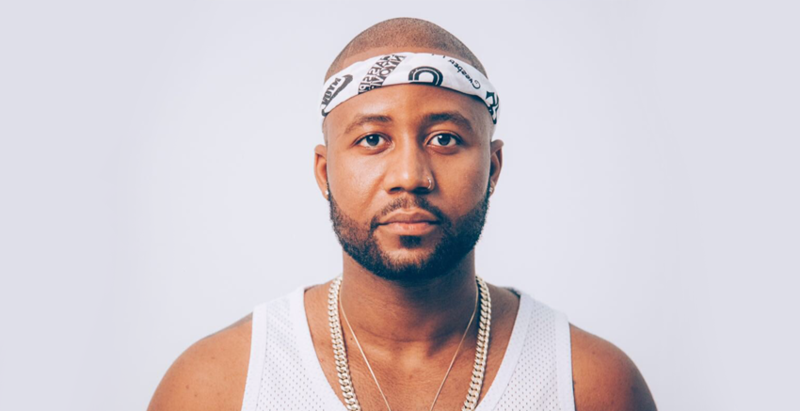 Multi-award winning South African artist and entrepreneur, Cassper Nyovest, officially begins his countdown to his historic road to Fill Up FNB Stadium in just under a month. The third and most momentous of Cassper Nyovest’s Fill Up series will take place on Saturday, 2 December 2017 at the iconic FNB Stadium in Soweto. With the audacity to dream big and the will to drive his vision into reality, with or without support, Cassper Nyovest has successfully filled up The Dome and The Orlando Stadium and has validated that you don’t need international acts on a line up to fill up stadiums in your own country. As a pioneer, the artist not only aims to fill up FNB Stadium, but also intends to host a world class production concert that will keep people talking for years to come. Tickets for #FillUpFNBStadium can be purchased at Computicket outlets nationwide or online here.